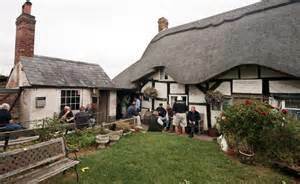 The Cider House, Defford, Worcestershire (below) - One of the last surviving rural cider houses is also known by aficionados as the Monkey House, apparently because a drunken drinker once arrived home covered in scratches after having fallen into a hedge. 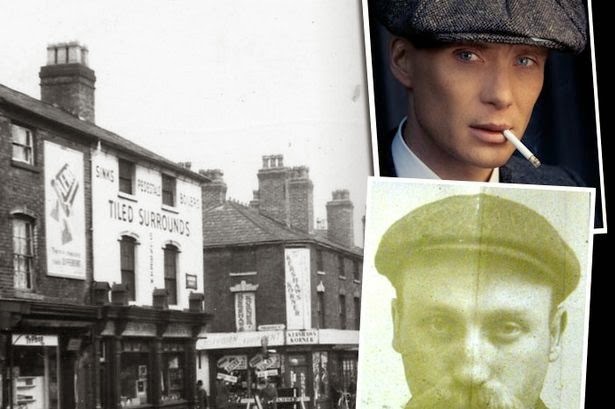 He told everyone that an escaped monkey had attacked him and the name attached itself to the pub. Hidden away down a country lane it’s a simple black-and-white farmhouse with Weston’s cider dispensed from the barrel (the cider is especially made for the pub) and served through a stable door hatch. You can either drink outside or when the weather is inclement go inside the old bakehouse where a log-burner warms the soul. The opening hours are limited, so 'phone ahead to check. Early Doors Cider and Ale Barn, Cheddar, Somerset - As the name suggests, this is not your traditional pub. In fact, until 2013, this large agricultural shed was part of a farm shop. Now, it’s a light and comfortable space in which local ciders (along with ales) are dispensed with a cheery and convivial air, which has made it a popular venue for both locals and visitors. Of the ciders on offer, as well as the classic ones from nearby Roger Wilkins, you will find other local heroes such as Heck’s, Ashton Still, Tree Shaker and Rich’s also attracting cider-lovers to the bar. With the added attraction of the robust Ploughman’s lunches made from local cheeses, you just won’t want to leave. The Blue Bell Inn, Halkyn, North Wales (below) - This is an old-fashioned, edge-of-village pub that started life as a pair of cottages in the 1700s. It sits close to the English border and there are also far-reaching views over the Wirral, Liverpool and up along the north-west coast as far as Preston. On a summer’s day this makes for a stunning vista with a pint of cider to hand. The pub has won awards for its continually changing range — at the last count it has served nearly 300 different ciders and perries. The Cider Tap, Euston, London - Housed in one of two 19th century stone lodges that were once part of the entrance to the original Euston station. It’s the only bar dedicated to cider in London and its compact but comfortable space is home to over a dozen ciders and perries served on draught, one of which comes straight from an oak barrel. There is also a generous selection of bottles coming from all over the UK and France. Ciders to look out for include Sandford’s Devon Mist, Oliver’s Perry and Hogan’s dry cider. 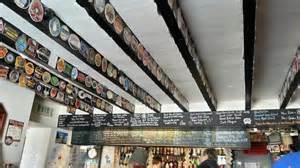 The Coronation Tap, Clifton, Bristol (below) - Situated close to Clifton Suspension Bridge and down a cobbled street, its most popular cider is Exhibition, an 8.5% potation that is especially made for the pub by nearby cider-makers Thatchers. Due to its strength it is only sold in half pints. Other ciders available come from Thatchers and Weston’s. 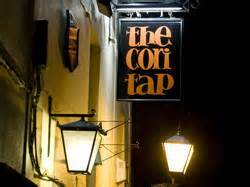 The Cori, as it’s invariably nicknamed, is also known for its music nights, where a glass or two of Exhibition and a local rock band are a popular combination. Ye Olde Cider Bar, Newton Abbot, Devon - Welcome to the past. 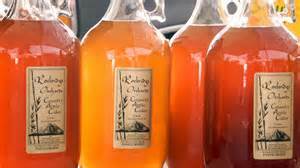 No ale here, just ciders, perries and fruit wines, the latter being lethal concoctions made from the likes of damsons and other hedgerow fruits. Four massive 40-gallon barrels dispense ciders from local producers Winkleigh, while smaller pins offer ciders and perries from the likes of Thatchers and Weston’s. Food is simple and filling — home-cooked ham and cheese rolls. The furniture is off-the-peg fittings from the 1970s, though there is also a sense of rustic style with tables that seem to have been hewn out of gigantic former cider barrels. 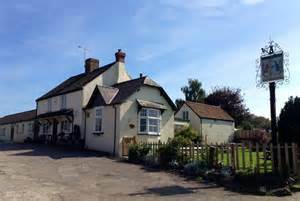 The Salutation Inn, Ham, Gloucestershire (below) - Back in early 2013, landlord Peter Tiley left the rat-race of London to take the helm of this traditional village pub — think cosy bar, roaring fires in the winter, pub games, verdant beer garden and imaginative bar snacks. Even though Tiley's main passion is beer (he’s installed his own microbrewery), he’s also a big fan of cider and usually stocks eight, many of which come from the highly rated Tom Oliver, who makes his ciders over the border in Hereford. As well a.s Oliver’s exemplary products, there are usually a couple from Roger Wilkins, a legendary cider-maker and farmer on the Somerset Levels. Valley Bar, Scarborough, North Yorkshire - If you like to be beside the seaside, especially in the company of the odd glass or two of cider, then the Valley Bar in Scarborough is the place to be. Located in a Victorian villa, this pub enjoys a fulsome reputation for the quality and range of the ciders and perries it serves, which are sourced from all over the country. Try a drop of Broadoak Perry from Bristol Sweetish and strong at 7.5%, it’s a particular favourite with the Valley Bar’s locals. 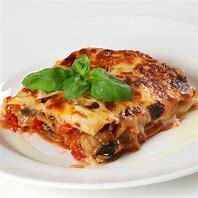 If they fancy something else there’s always more to consider — there can be up to eight different varieties available. 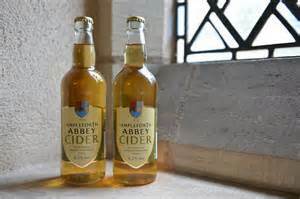 Names to look out for include Gwatkins, Oliver’s and Ampleforth Abbey Cider,made by monks. The Valley also has rooms, if you fancy spending several days contemplating cider. Thanks to the Daily Telegraph for the above list.